25 years ago there was Paul Scott’s The Jewel in the Crown, based on his Raj Quartet, and before that in 1924 there was E M Forster’s novel, A Passage to India. 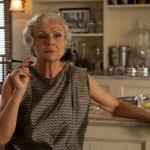 And now there is Paul Rutman’s Indian Summers. The story, complex and ambivalent, is set in Imperial India in the final colonial years. Starting in 1932, when the British are still hanging in there, it will end with Independence in 1947 and a bloodbath. The strength of the series is the writing, the characterisation, the acting, the clash of cultures and the high production values. The exotic setting is Simla, the capital in the hills of the Himalayas, where the British Civil Servants retreated in the summer and recreated Little England. The centre is a British club (no Indians, no dogs allowed) run by a ferocious racist played by Julie Walters with such aplomb and who is so dead common you wonder who she is and what her hold on the community is. Henry Lloyd Hughes is effortlessly in period as the Private Secretary, her protégé, potential viceroy material, but his career is in jeopardy having already blotted his copybook twice. His sister (Jemima West), on the run from a disastrous marriage in England, is falling in love with his Indian clerk (Nikesh Patel, a star in the making), a sensitive, diffident, hard-working young man who is on the way up and very gradually making inroads. 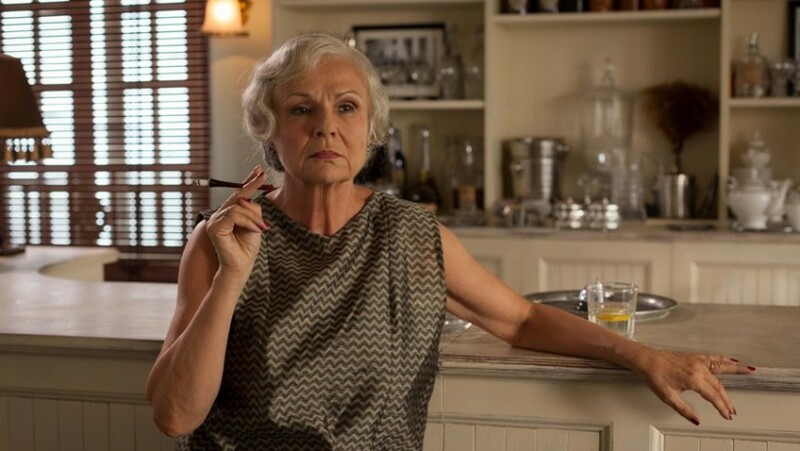 If you have not yet seen Indian Summers, you are in for a treat. Such has been the impact they are already filming the next two series.